A swath of GOP Senate and House lawmakers have urged the Trump administration to ban federal family planning funds from clinics that also offer abortion. This would cut all Title X grant funds from Planned Parenthood. Modern Healthcare first reported last week that the Trump administration plans to cut these grant funds to Planned Parenthood. The Republican lawmakers spearheading the letters to HHS Secretary Alex Azar have been seeking their colleagues' signatures for weeks. Forty GOP senators and 153 House Republicans have signed on to the companion letters. 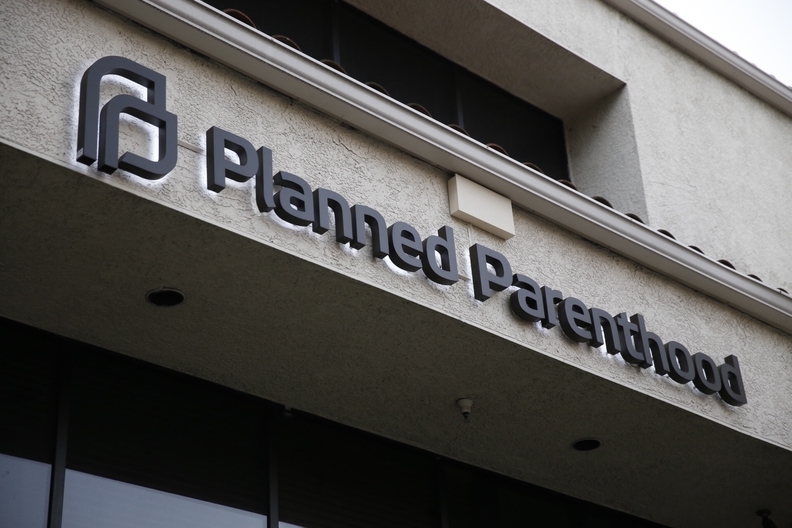 The lawmakers cite Reagan-era regulations that barred any clinic that also offers abortion from receiving Title X grants, and they specifically call on the Trump administration to cut Planned Parenthood out of the funding program. "It is time for the Title X funding stream for Planned Parenthood to be turned off," the lawmakers wrote. Sens. Roy Blunt (R-Mo. ), Joni Ernst (R-Iowa) and James Lankford (R-Okla.) led the letter push in the upper chamber. The Trump administration has already taken steps to change the longtime bipartisan program. Earlier this year, officials shrank the three-year funding cycles for Title X grants to just one year so that the entire network of current grantees will need to apply to keep their funding this year and in subsequent years. The Office of Population Affairs, the HHS agency administering the grants, also delayed the funding announcement for Title X applicants until late February, three months after it was expected. When it did come, the funding announcement appeared to steer the focus away from contraceptives by expanding eligibility to applicants who offer services like "natural family planning methods" or "fertility awareness."